Podcasts from our ministries at Immaculate Conception are all found here, from interviews to lectures to homilies. All audio is posted with permission of the speaker, hosted at Immaculate Conception Catholic Church in Hampton, VA. Visit us at icchampton.org "Homilies" - Please note: Homilies may neither be reproduced nor full credit for their content given to Fr. Sean Prince. Thoughts or ideas from various sources—including exegetical commentaries—were used and developed further to guide in writing various sections of his homilies and to offer insight into how to preach effectively the Church’s readings. 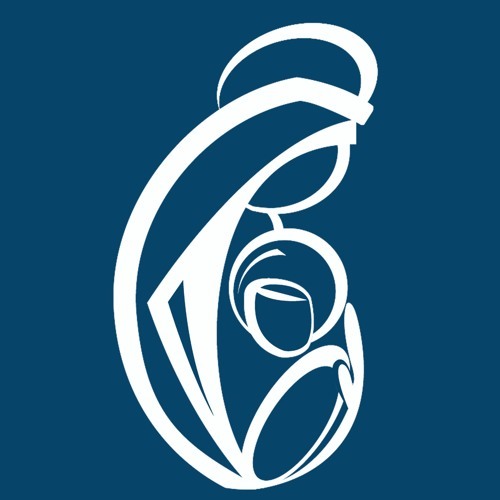 “Found Human,” is a podcast that records and shares significant stories of faith and life in the Catholic community at Immaculate Conception Catholic Church. This project serves as an outreach for the New Evangelization in the Diocese of Richmond.